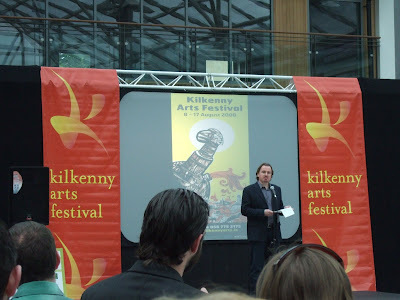 This years programme of the Kilkenny Arts Festival was launched last 30th June. I had the honour of developing the image of this year's festival. It has been an absolute pleasure to work with them. 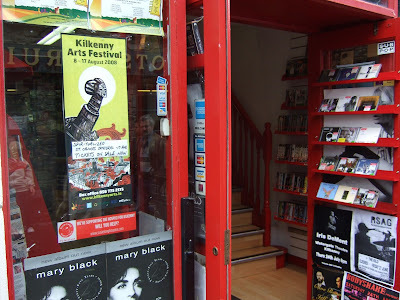 Thanks to Damien, Brendan and Maeve. Posted by Alé Mercado at 10:49 a.m.